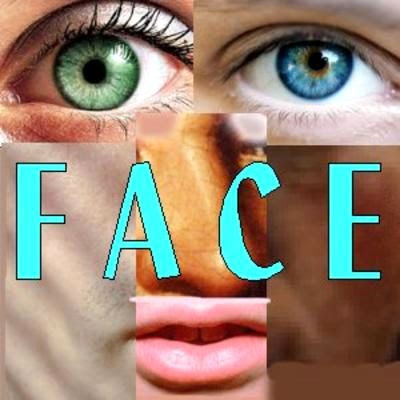 Beautytiptoday.com: Should Plastic Surgeons Perform Risky Face Transplant Surgery? Should Plastic Surgeons Perform Risky Face Transplant Surgery? There's been a lot of talk about the first, near-total face transplant performed here in the United States. The operation was actually done about two weeks ago. The woman, whose age and name have not been released yet, had been horribly disfigured. All those details will emerge in a news conference scheduled for next Wednesday. At the moment, she is holding her own. And we pray she survives this huge challenge, and goes on to live a normal life. What we can tell you, is that 80% of the woman's face was replaced with that of a dead female donor. Yes, a cadaver. That's according to the Cleveland Clinic in Ohio, where the risky surgery was performed by 58-year-old Dr. Maria Siemionow, a well-respected reconstructive plastic surgeon. Our question: Is this ethical? Should plastic surgeons even perform such a dangerous procedure, in order to improve one's condition, or quality of life, rather than save one's life? The woman was so badly disfigured, that she would risk her life, just to try and improve the face she stared at in a mirror, day after day. Many complications can develop from such rare surgery. There is always the fear of the body rejecting the new skin, which is an organ. And the patients must take immune-suppressing drugs for the rest of their lives. By the way, this is the 4th facial transplant worldwide. Two were performed in France, and one in China. We believe plastic surgeons do many wonderful things for people, especially those who have been living with ugly scars and deformities, along with emotional scars, and low self-esteem. But doctors are not perfect. They are human. And this risk of failure is an enormous ethical problem. Then again, it is truly mind-blowing to see how far science has come and the humanity behind it all.